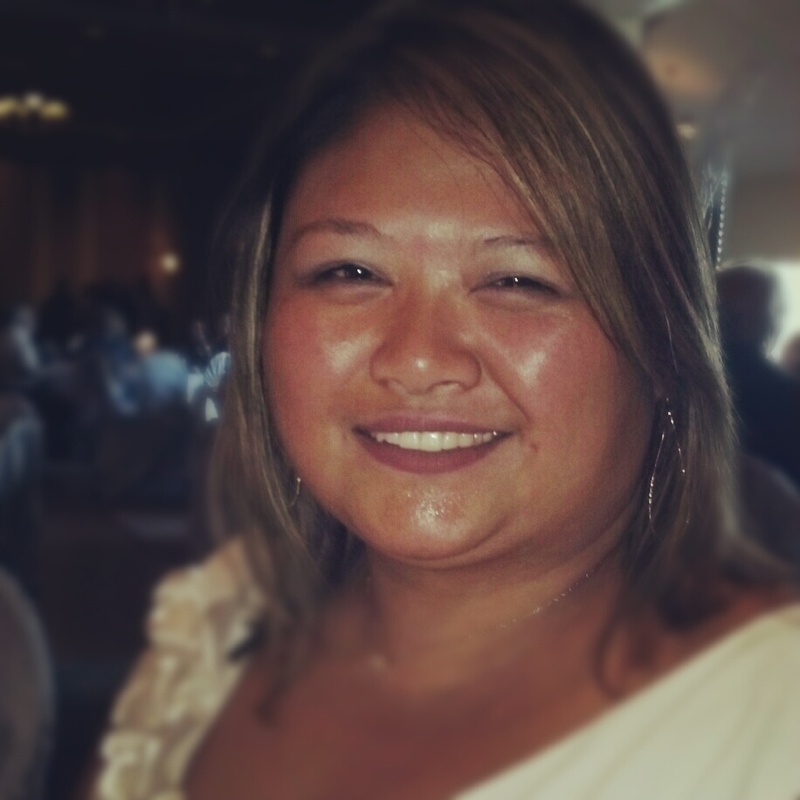 Geraldine Sangalang works in human resources for the BC Public Service Agency in Vancouver, BC. An advocate for mentoring, employee engagement and strategic HR management, she strives to improve training programs and work process for employees at every level. As an active member of the British Columbia Human Resources Management Association (BC HRMA) and a CHRP, Geraldine volunteers as a BC HRMA mentor, and has previously volunteered as the Greater Vancouver Career Advancement Network (CAN) Roundtable Co-Chair, PR/Communications Advisory Board member, moderator for the Emerging HR Practitioners Online Community group, and contributor to the Fireside HR blog. She is also the webmaster for the Civic Theatre Drama Queens’ site, created to spread awareness for the group’s fundraising efforts. In 2010 Drama Queens raised over $7500 for Cancer Research, and this year they are organizing a fundraiser for the Greater Vancouver Food Bank. Geraldine holds a B.A. from UBC in Philosophy and History, as well as a diploma in Human Resource Management from BCIT (where she was the June 2009 valedictorian). Building the Coffee Shop HR site, my vision was to create an arena for discussing HR issues in a casual setting. It’s been said time and again that working people spend more time at work than at home or at rest. It has always been my philosophy that if I’m spending more time at work than at home, then my working life had better be worth showing up for! The value of strategic HR is that it can enliven the passion of employees and ultimately shape the environment of a workplace in a positive way. As the world continues to evolve away from being a globally-responsive community to being a network of inter-connected lifestyles, we need to understand how all people live and work. We need to do better than respond to one another, we need to understand and support each other. I truly hope that our work enables you to see the different HR perspectives that exist, and I humbly welcome your comments and questions regarding any content posted on Coffee Shop HR. To anyone who is interested in volunteering with us, remember that your employer will undoubtedly monitor your online activity; you might as well give them something positive to reflect on.